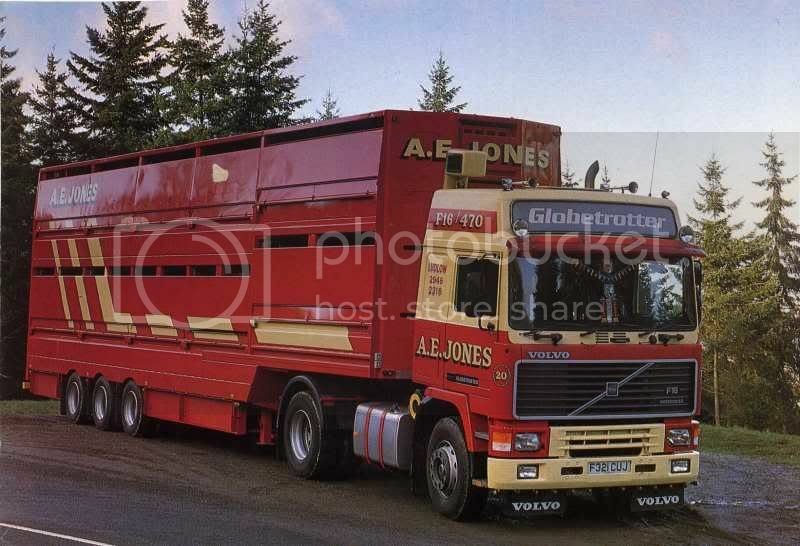 recently joined the forum and looking at shropshire and welsh borders tipper hauliers noticed a few cattle lorry pics. 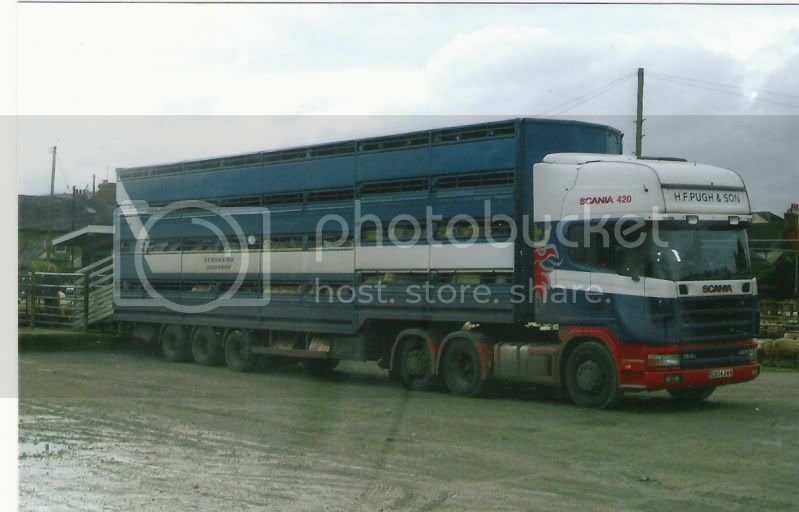 thought it would be an idea to take up a post on livestock hauliers from the same aea. From Craven Arms, but i don't know who. H F Pugh & Son from Newcastle near Clun. Last edited by Dave the Renegade on Fri Mar 05, 2010 8:59 pm, edited 2 times in total. Another one of H F Pugh & Son. Last edited by Dave the Renegade on Fri Mar 05, 2010 9:00 pm, edited 1 time in total. Salop Haulage Ltd from Shrewsbury. 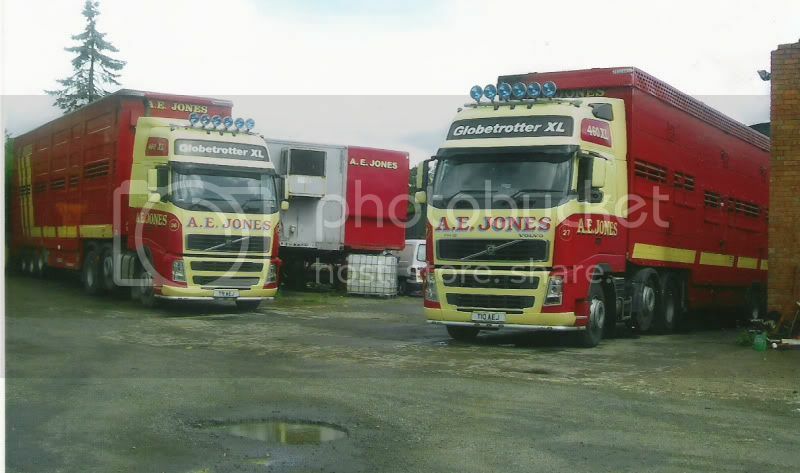 A couple of A E Jones. 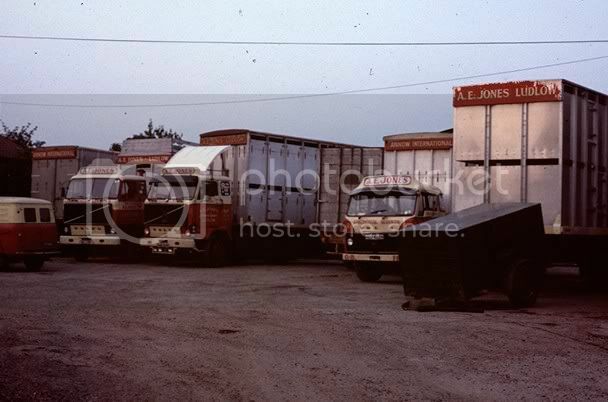 Did you take the photograph of the Shropshire fatstock society Commer John (143topline)? does anybody know if Derek Brick is still going. this is one i did not photograph unfortunately. 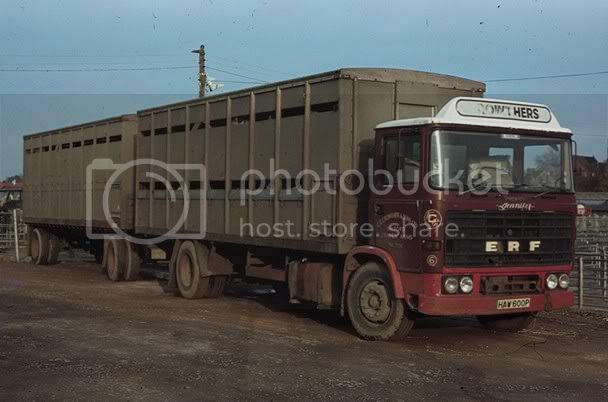 i have a photo of an lad cabbed leyland comet refigerated lorry of shropshire fatstock society will try to post it. jonmea wrote: does anybody know if Derek Brick is still going. Derek retired a few years ago,had a four wheeler FL6 curtainsider the last few years he was operating. Did you drive for Jukes of Leintwardine ? 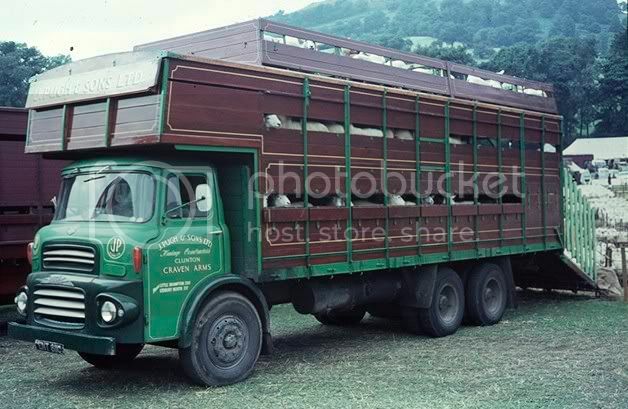 My Cousin Dennis Lewis from Canon Pyon in Herefordshire,had his own livestock lorry for several years,before that he drove one for R Patrick of Canon Pyon. Hi John. 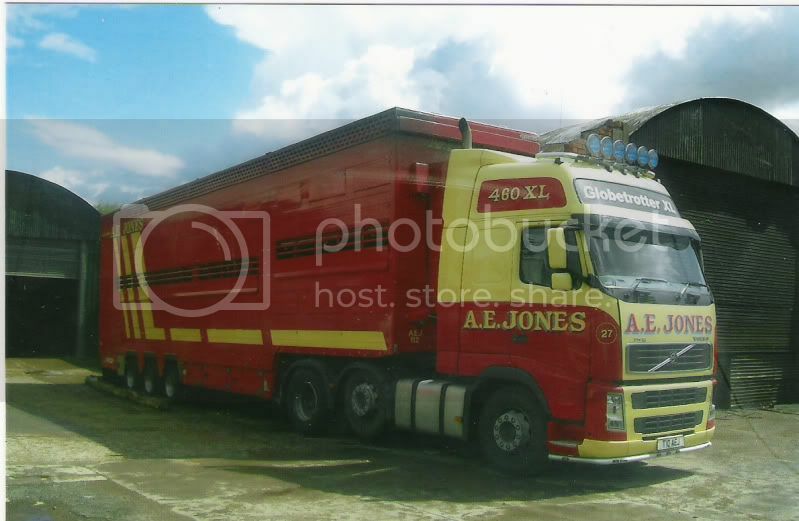 who or what was Annow International as seen on Jones livestock bodies? Is the Jukes's photo taken in Richards yard? 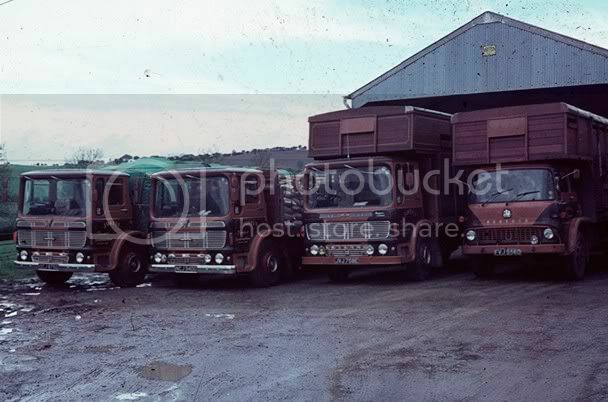 The leyland must be JVJ 758E and one of the AEC marshalls NCJ 340G. How many did Jukes's have? 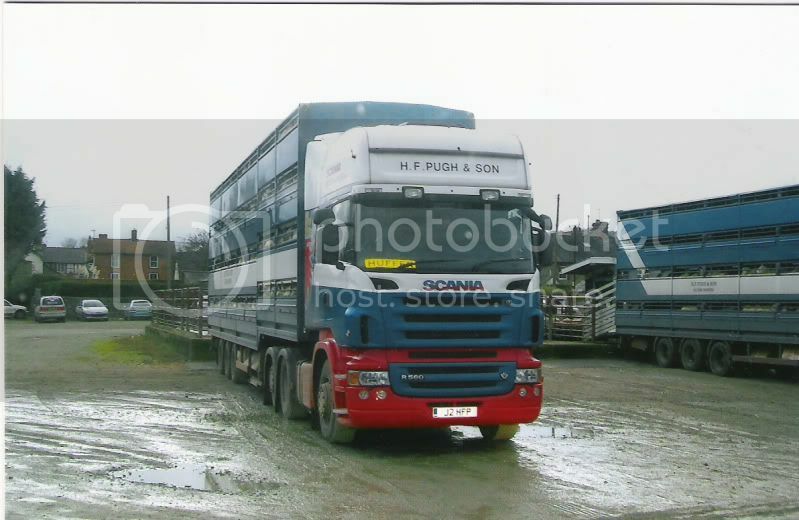 Dave the Renegade wrote: My Cousin Dennis Lewis from Canon Pyon in Herefordshire,had his own livestock lorry for several years,before that he drove one for R Patrick of Canon Pyon. as for jukes fleet i think this was the fleet when photo taken probably 1968. the other aec marshal was OCJ 875G and les morgan drove it at that time. atkidave wrote: Hi John. 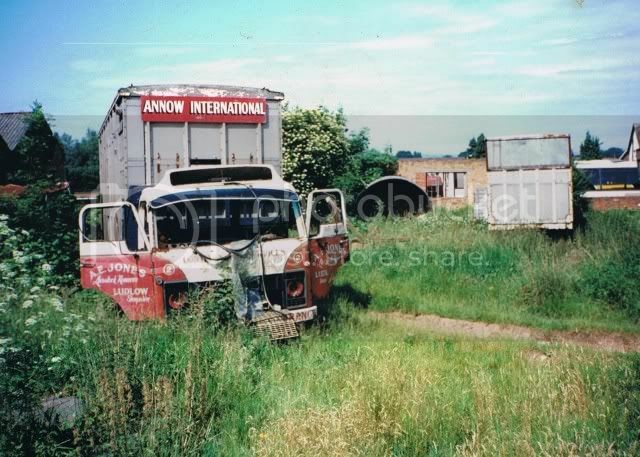 who or what was Annow International as seen on Jones livestock bodies? 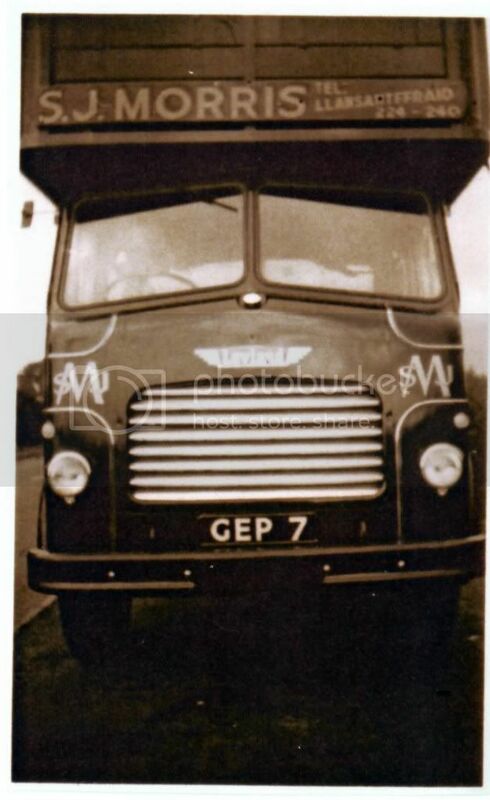 Topline this is a stunning photo are the AEC's 4 or 6 wheelers the Leyland is a Super comet isen't it . I know Norman Jones quite well,had a chat with him the day we took the pics.he lived up this way for a while,and used to come to Country & Western evenings that I run. Dennis Lewis had a blue six wheeler 3 series Scania when he finished,sadly he passed away soon after.But he worked until he was 73,not bad going.